Rumors may end… now. 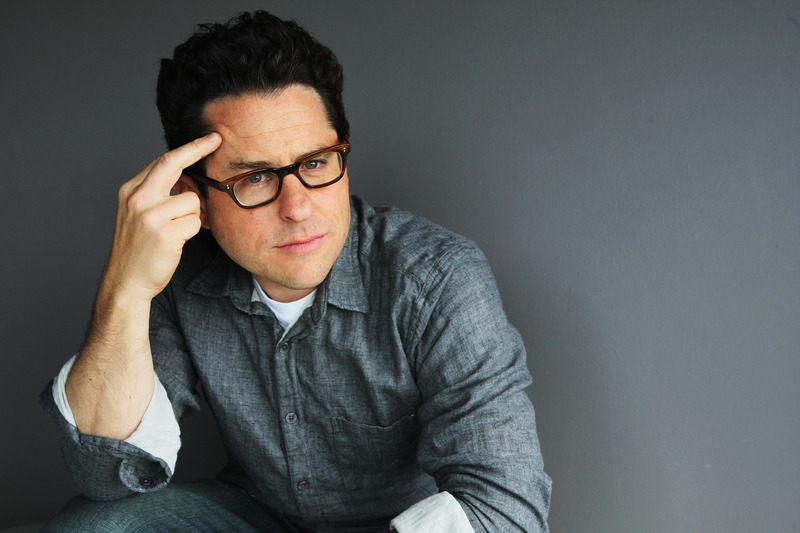 Despite previous reports from the man himself, J.J. Abrams will be directing the return debut of the Star Wars franchise. Conflicting reports have thrown several hats into the directoral ring since Disney’s acquisition of the franchise. Names included Ben Affleck, Joss Whedon, and Darren Aronofsky amongst many fan favorites. Alas, as Deadline reports, the mastermind behind the Star Trek films will have his hand on another of the galactic geek epics. Michael Arndt will write the film. What do you think? Good call?